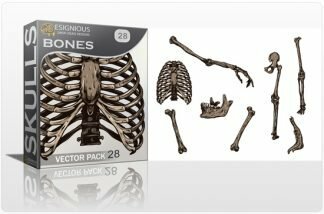 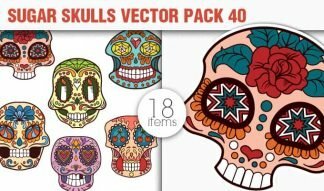 This category contains royalty free skull vector clipart. 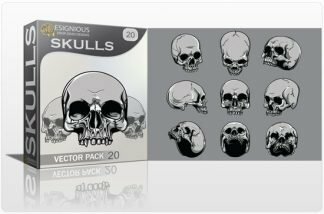 The skull is one of the most common symbols in the urban culture but also during history. 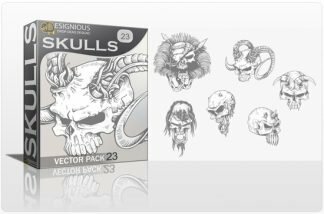 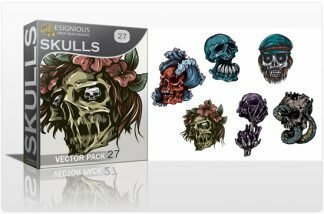 Our illustrators did their best to draw imposing skull vectors with impressive accuracy and tons of details. 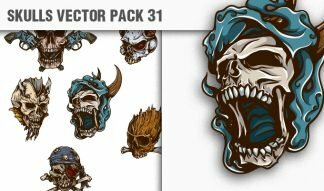 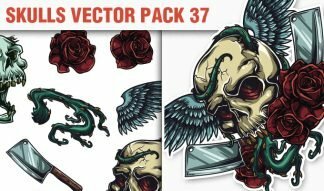 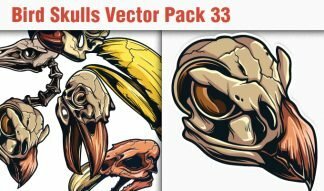 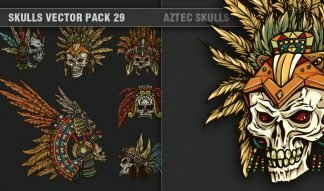 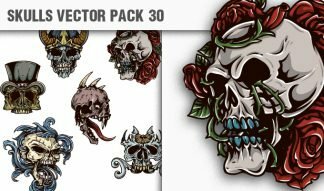 You can easily use our skull vectors on a badge but also on a sky scraper size banner and the quality of the lineart will impress even the most exigent audience. 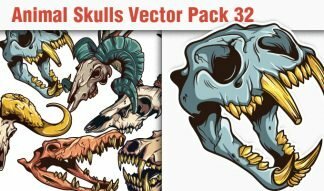 Like all other designs our skulls are 100% vector, drawn by hand, and original! 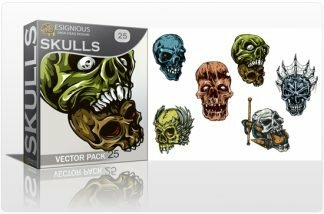 We pay high attention to details, no cheap traces, no poorly detailed vectors. 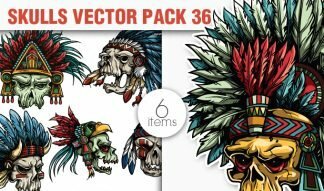 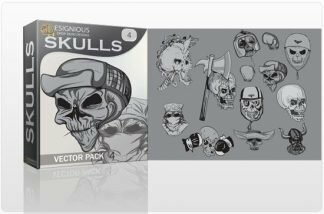 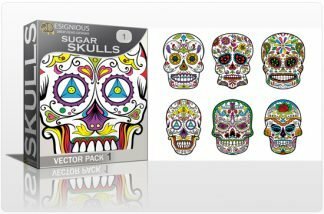 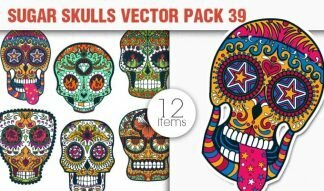 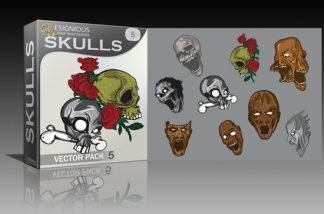 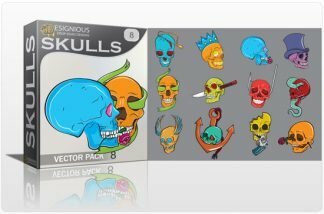 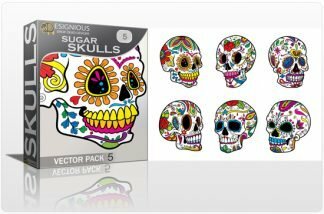 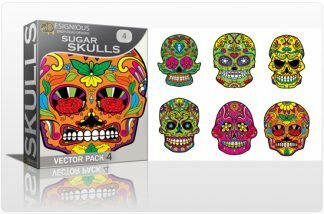 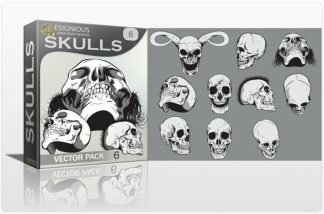 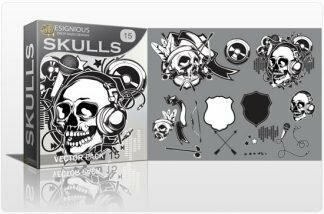 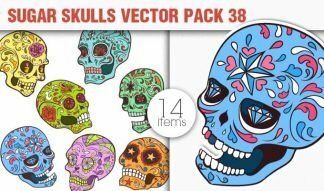 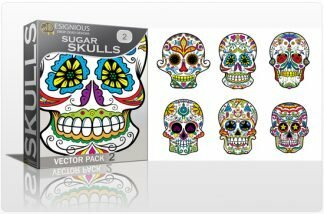 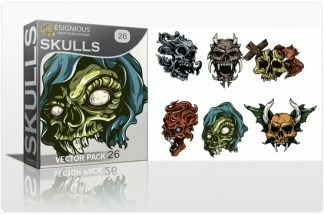 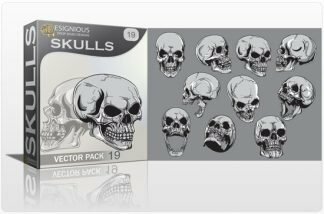 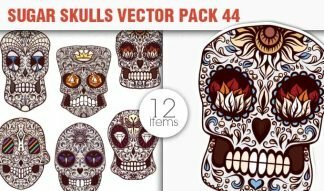 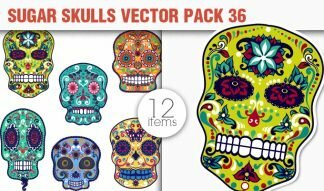 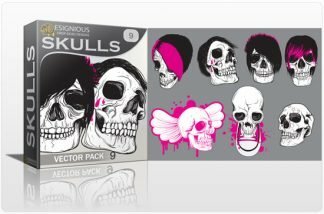 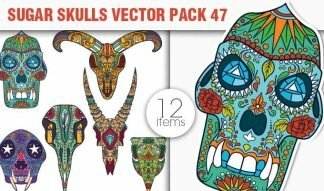 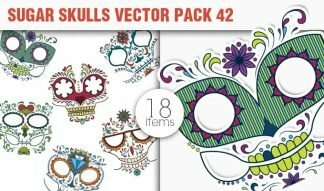 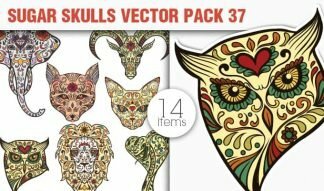 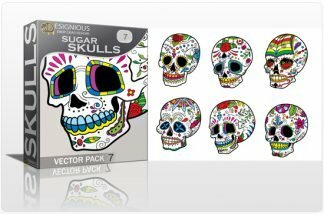 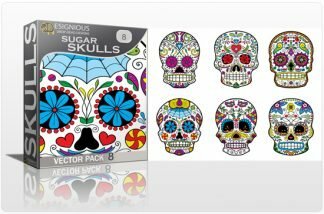 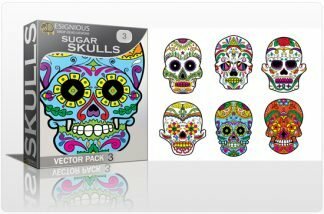 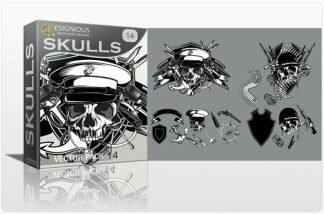 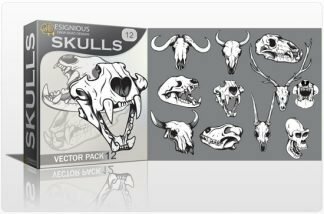 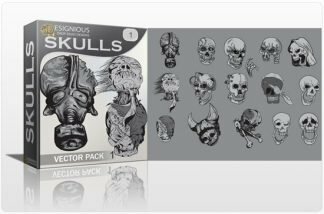 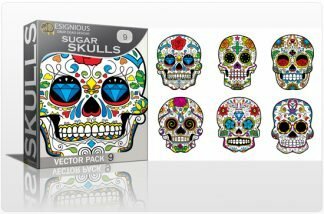 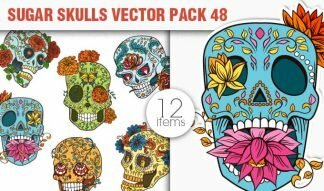 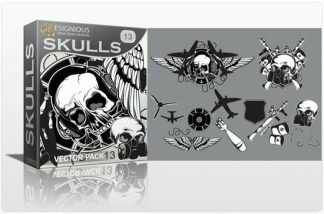 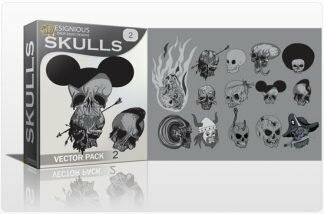 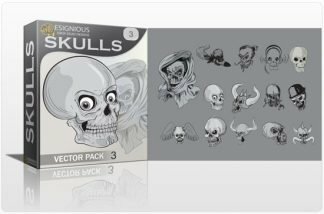 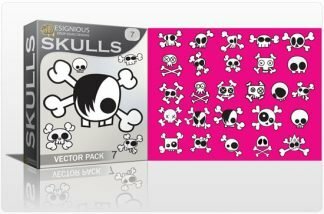 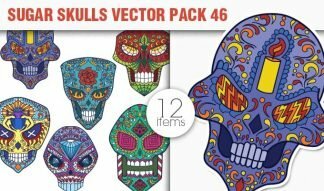 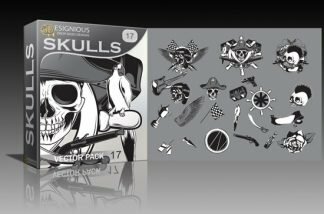 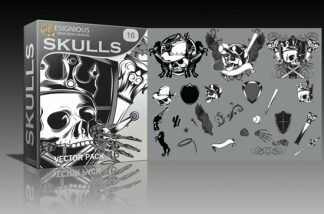 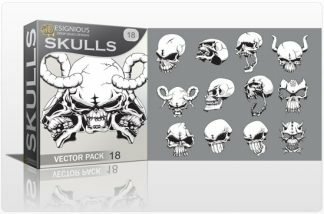 Browse trough our skulls vector packs, get inspired, download and enjoy!